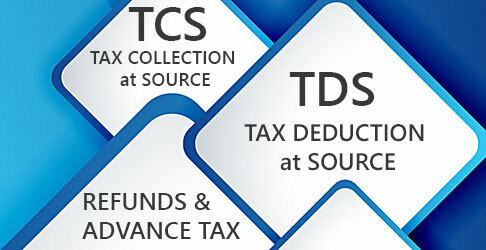 Where tax has been paid to the credit of the Central Government without the production of a challan, the Pay and Accounts Officer or the Treasury Officer or the Cheque Drawing and Disbursing Officer or any other person by whatever name called to whom the collector reports the tax so collected and who is responsible for crediting such sum to the credit of the Central Government, shall submit a statement in Form No. 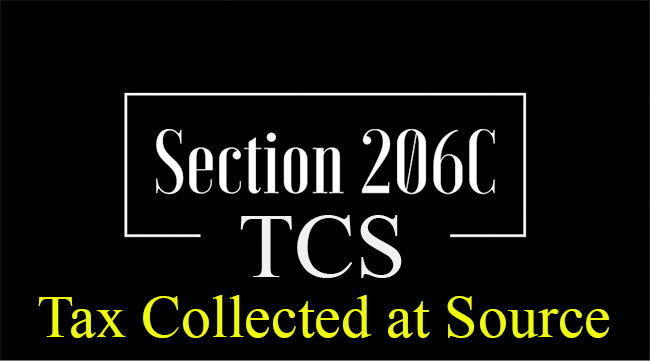 24G to the agency authorised by the Principal Director of Income-tax (Systems) in respect of tax collected by the collectors and reported to him. electronically along with the verification of the statement in Form 27A or verified through an electronic process in accordance with the procedures, formats and standards specified under sub-rule (4). Clause (m) has been inserted sub-section (2) of section 272A to levy penalty for failure to deliver or cause to be delivered a statement within the time as may be prescribed under section 206C(3A). The amount of penalty shall be Rs.100 per every day during which the failure continues. However, the amount of penalty for failure in relation to statement under section 206C(3A) shall not exceed the amount of tax deductible. 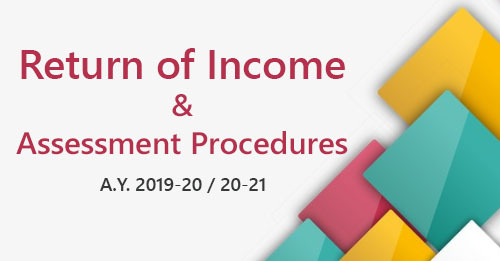 The amount collected shall be electronically remitted into the Reserve Bank of India or the State Bank of India or any authorised bank accompanied by an electronic income-tax challan.